The Quiett has shaken hands with DOK2. Without needing much explanation, the two hip-hop artists have collaborated to create their new record label, “ILLIONAIRE RECORDS“. 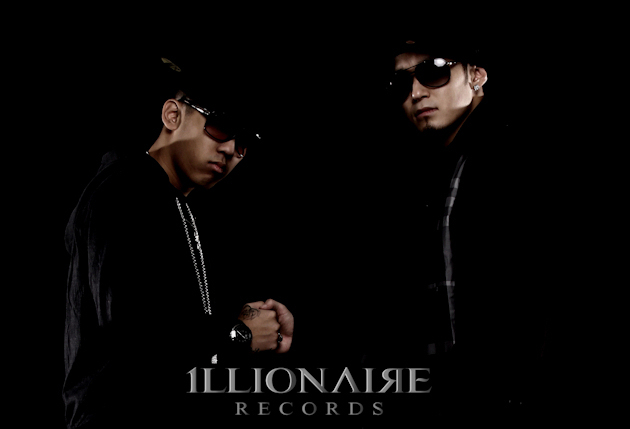 ILLIONAIRE RECORDS have announced their new single, “WE HERE” to mark the establishment of the record label company. In addition, DOK2’s first full album as well as The Quiett’s fifth full album will be announced through ILLIONAIRE RECORDS. This entry was posted in Miscellaneous, News. Bookmark the permalink. i cannot wait for future releases!